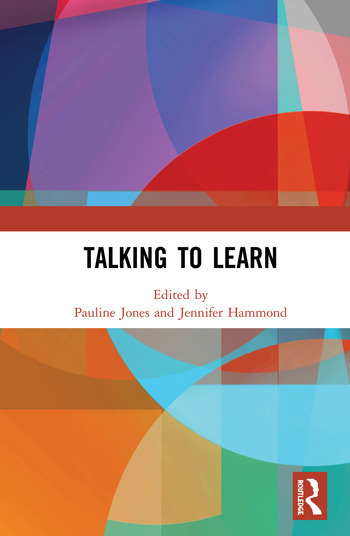 This book examines the place of talk in learning and the role of such talk in literacy education. It builds on a strong tradition of research into the role of talk in constructing curriculum knowledge, the relationship between talking and thinking, and the significance of extended, in-depth dialogic interaction in classroom talk. However, it differs from tradition with its emphasis on the need to make the role of language in learning more visible and more explicit. This book places particular emphasis on the relationship between dialogic pedagogy and language-based approaches to learning. Contributions range from discussions on educational linguistics and dialogic pedagogy as complementary perspectives to needs of students for whom English is an additional language or dialect. This volume was originally published as a special issue of Research Papers in Education. Pauline Jones is an Associate Professor of Language in Education at the University of Wollongong, Australia. She teaches in the areas of educational semiotics, English curriculum, and pedagogic discourse. Her research focuses on the role of dialogue in schooling as well as in professional practice around literacy pedagogy. Jennifer Hammond is an Honorary Associate Professor in the Faculty of Arts and Social Sciences at the University of Technology Sydney, Australia. Her research interests are in literacy development, classroom interaction, and the implications of sociocultural and systemic theories of language and learning in EAL education.